Fort Tryon Park Trust | Fort Tryon Park Trust’s mission is to promote the restoration, preservation, and enhancement of this historic and scenic landmark for the benefit and use of the surrounding community and all New Yorkers. The mission of the Fort Tryon Park Trust is to promote the restoration, preservation, and enhancement of this historic and scenic landmark for the benefit and use of the surrounding community and all New Yorkers and visitors. 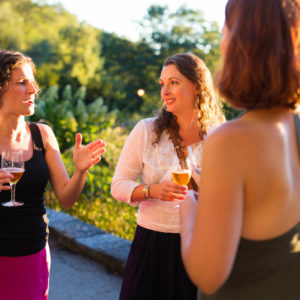 Become a Fort Tryon Park Trust Member! The Fort Tryon Park Trust supports over 250 free public programs each year! Here are a few highlights – click on an event title to read its full description. Visit our Events Calendar for the full schedule. The Park hosts monthly, yearly and special programs, as well as fundraising events. Please join us for beautification days, fitness programs, monthly garden tours, and many other cultural and educational programs for all ages. We offer free nature and wildlife programs, art exhibitions, birding tours, concerts, dance and performance festivals, outdoor film screenings, an annual Battle of Fort Washington reenactment and the annual Medieval Festival. Be sure to sign up in the box below to be the first to hear about our upcoming events! The park is a fusion of natural and highly landscaped terrain. Nestled amidst wooded slopes and open lawns lie two horticultural destinations: the Heather Garden and the Alpine Garden. Each area showcases flowers and plants that are well adapted to the unique and varied terrain of Fort Tryon Park. 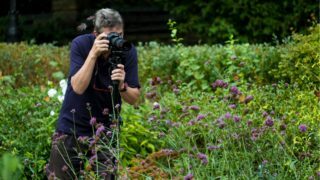 The beautiful flowers in Fort Tryon Park enthrall and soothe visitors, locals, children, students, as well as naturalists of every stripe throughout the year. Our natural treasures include 46 American elms, many of which predate the park, and more than 550 varieties of plants, trees, and shrubs. 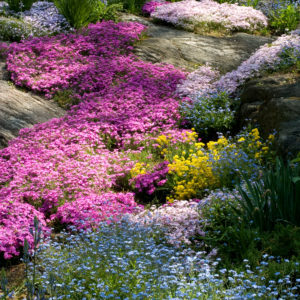 Discover the Alpine Garden, located on a rocky cliff facing Broadway. Discover the park's unique Heather Garden. The park is a wonderful place for children and families – offering activities, relaxation, wonder, and sparks to the imagination. Whether it be for picnics, wanderings, your natural classroom, the Medieval Festival each fall, or community supported events such as the Harvest Festival, the park is a joyous place for everyone to discover. 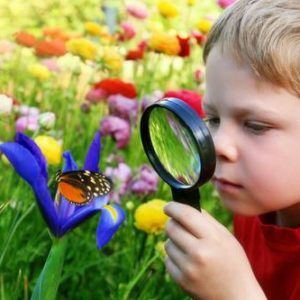 Individual contributions, foundation grants, and government grants to the Fort Tryon Park Trust support over 250 free public programs for all ages every year. For children, we offer classes in science, dance, urban wildlife, and more. 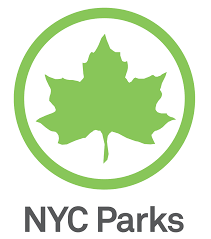 Please view our Events Calendar for information on our current offerings in Fort Tryon and other nearby parks. Also, please see our Donation and Membership pages to see how you can help support programming for children. The southern playground includes fitness equipment and children's play structures. Read about the upcoming renovation of Javits Playground. The northern playground includes fitness equipment, a large water feature and a children's play area. Stay informed about the latest park news. Our historic 67-acre park overlooking the Hudson River is a great place to be physically active while enjoying nature and spectacular views. The park offers over eight miles of paved paths for walking, jogging, or running, as well as two playgrounds, basketball and volleyball courts, ping pong tables, and lawns for playing catch, Frisbee, tag, and other fun activities you can think up. Being physically active in nature is extra good for you mentally and physically – and active adults set a good example for kids. Playing outdoors helps develop better motor skills, health and fitness, and can create a life-long appreciation for outdoor activities and the environment. Join us at a free public event, class, workshop, tour or talk. See all the ways to use the park as your outdoor gym! 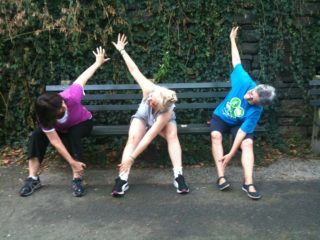 How to maximize your workout in the park. An abundance of wildlife may be found here, too! Keep your eyes out for hawks and many species of birds, ground hogs, raccoons, skunks and squirrels. Dog Lovers - discover the Dog Run! 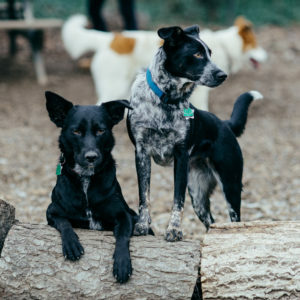 Your donations help to keep Fort Tryon Park clean for dogs and humans alike. Click here to learn more about dog events in the park. 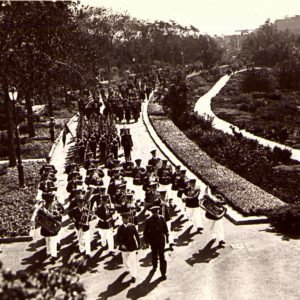 The park has a rich and varied history. Click on the links here to read the fascinating story.